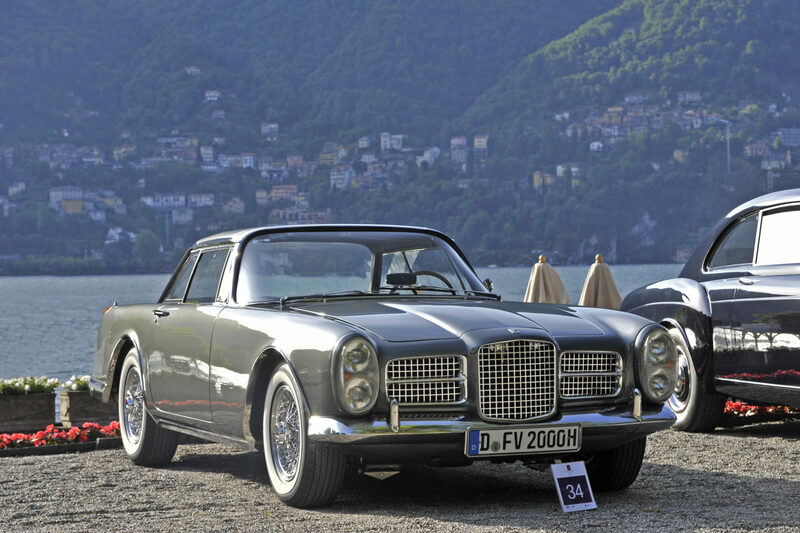 Introduced at the Paris Motor Show in 1961, the Facel-Vega Facel II utilised the HK500 chassis, but added a completely new coupé body to the mix. At the time of its unveil it was marketed as the fastest four-seater coupé in the world. The top speed was billed as 150mph when paired with the four-speed manual gearbox – only this version had 390hp, with the three-speed automatic version putting out 355hp. As a result those buying the automatic-equipped car had to make do with a top speed of 135mph. This particular car is one-of-71 of the more expensive manual cars, making it incredibly rare. In its time the Facel II was not only one of the fastest cars, but also one of the fastest accelerating – in fact it was quicker from 0-60mph than the Aston Martin DB4 and Mercedes 300SL Gullwing. But with the performance came a particularly high price-tag – this car cost about 50 per cent more than one of its contemporaries, the Talbot Lago 4.5-litre Grand Sport. It remains one of the greatest – and one of the last – big French coupés built after Facel-Vega began to produce smaller sports cars shortly after – a decision that led to the company’s bankruptcy not too long after.